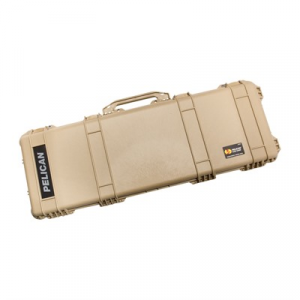 The Pelican 1015 Micro case boasts the legendary strength of the original Pelican case. It protects small electronic items and other valuables. Supplying the same legendary strength as the original Pelican Case, this mini case provides protection to small electronic items and other valuables. 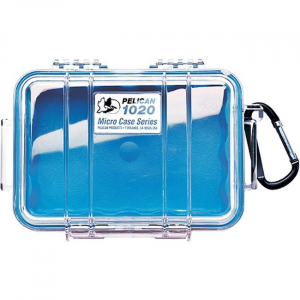 The Pelican 1020 Micro Case is prefect for protecting your personal items. 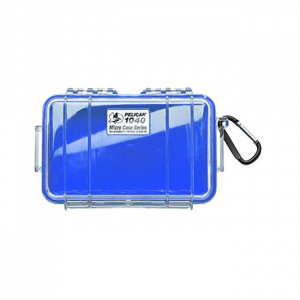 This is a small water resistant, crushproof and dust proof case that you can fill with a veriety of items. The Pelican 1040 Micro case is a great way for you to protect your personal items from all the adventures that you embark on. The case is Water resistant, crushproof, and dust proof. Furnishing the same legendary strength of the original Pelican Case, this mini case provides protection to small electronic items. 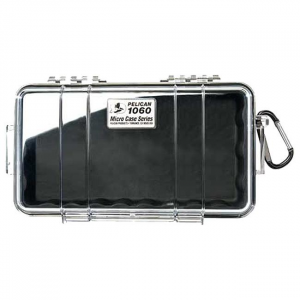 The Pelican 1050 Micro Case is a great for protecting your items as you enjoy your adventures. The case is water resistant, crushproof and dust proof, and is ready for what you throw at it. 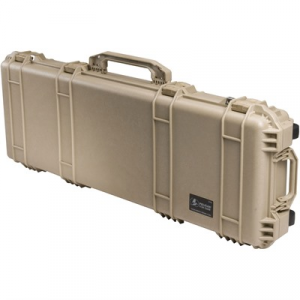 Flexing the legendary muscle of the original Pelican Case, this mini case provides armor against the brute forces of nature. The Pelican 1060 Micro Case is a great way to keep your items secure while focus on the adventure at hand. This crushproof, water resistant and dust proof case has your items well tended. Store your important electronic, photo or other gear in this rugged watertight container offering 108 cubic inches of storage space. 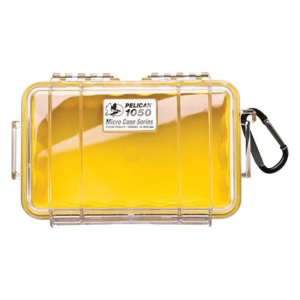 The Pelican 1200 case is one of the toughest watertight equipment-protector cases available. 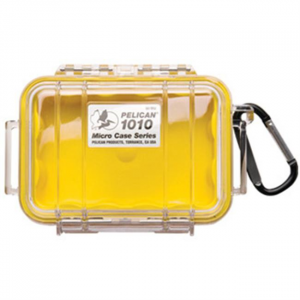 The watertight Pelican 1400 case is designed to protect cameras and other sensitive equipment at depths of up to 1m under water for up to 30 minutes.